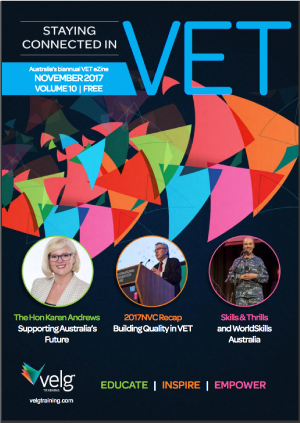 Interested in booking an ad space or submitting a VET eZine article? 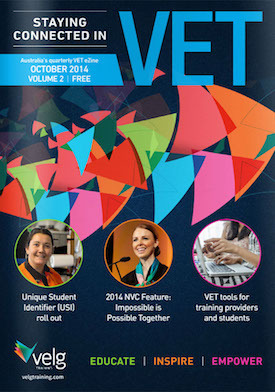 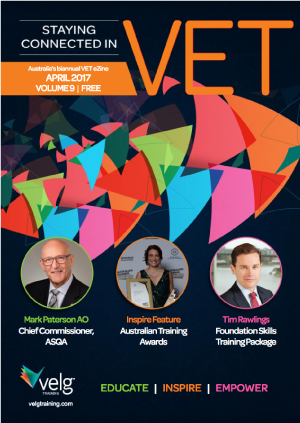 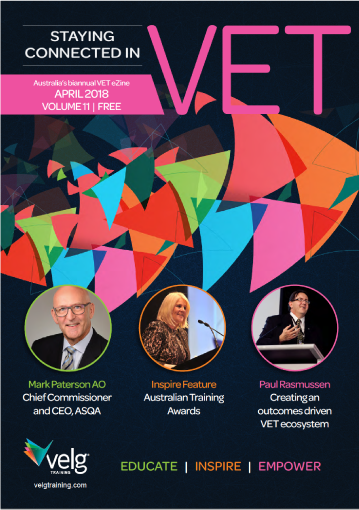 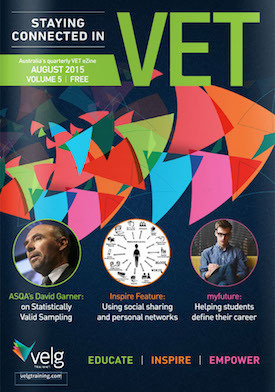 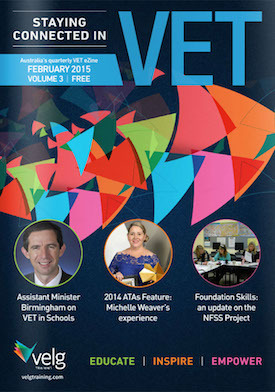 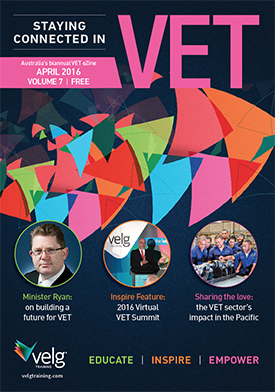 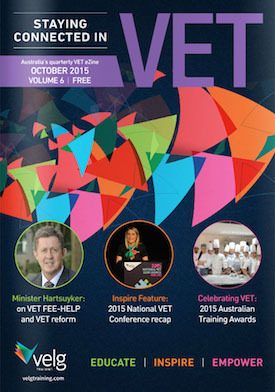 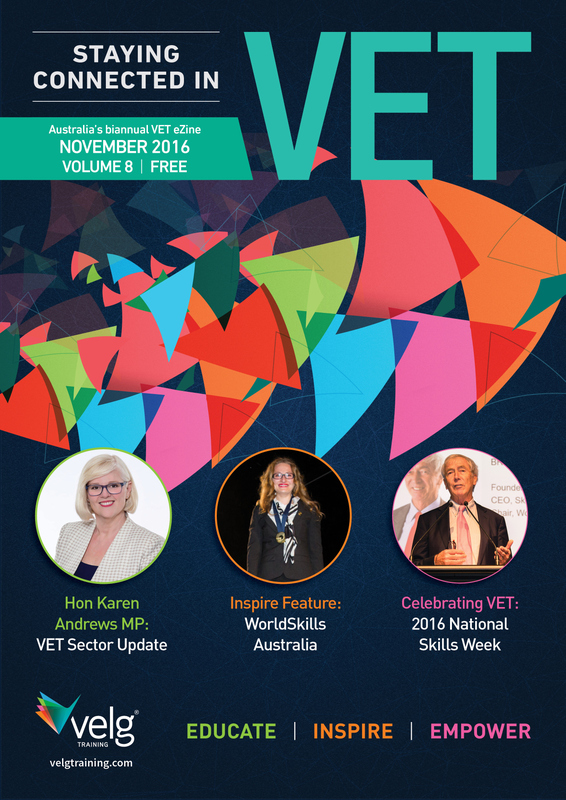 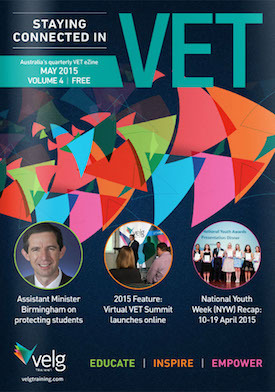 Volume 13 of the Staying Connected in VET eZine will be released on Thursday 23 May 2019. 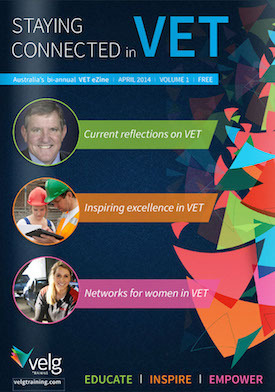 For advertising and editorial enquiries, view our 2019 Media Kit or more information here.